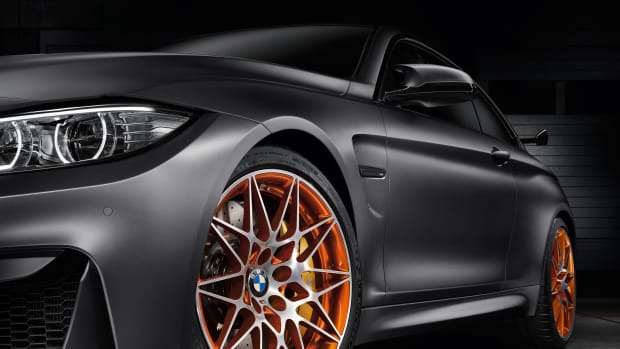 With three decades of the M3 in the can, BMW is celebrating the momentous occasion with the limited edition M4 GTS. 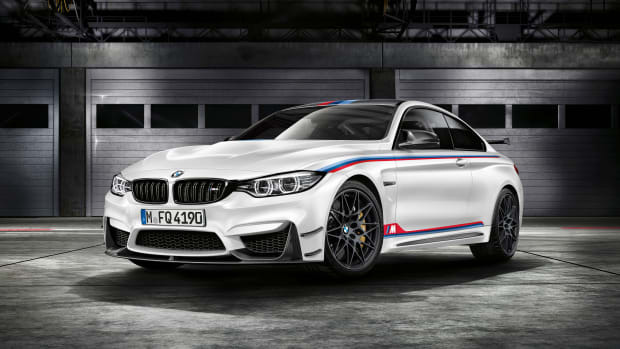 Limited to 700 cars (300 for the US), the new track-ready M4 follows a heritage of benchmark-setting racers like the M3 GT and the M3 CSL. 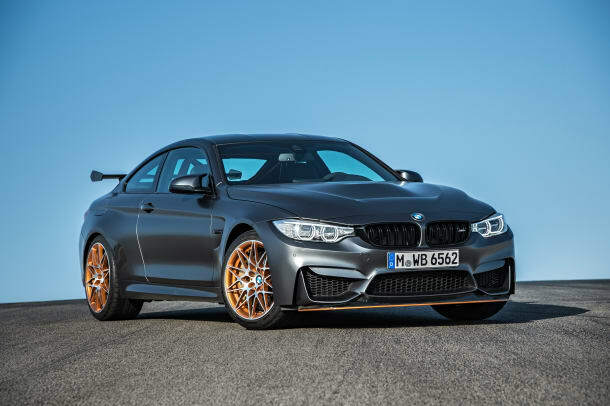 Powered by a six-cylinder in-line turbo, the M4 GTS is the first production road car to use a water injection system, a technology that contributed to a Nürburgring lap time of just seven minutes and twenty-eight seconds. 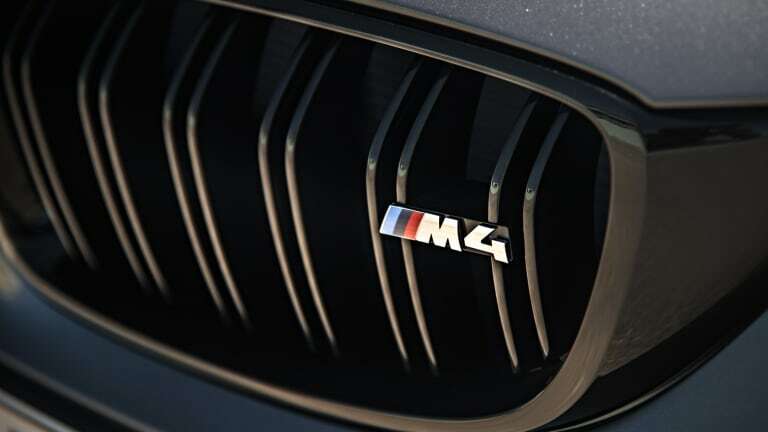 Other details to note include Alcantara/Merino leather interior trim, Adapative LED headlamps, park distance control integrated into both the front and rear, and four exterior paint options that include Sapphire Black Metallic, Minteral Grey Metallic, Alpine White, and a matte Frozen Dark Grey Metallic. 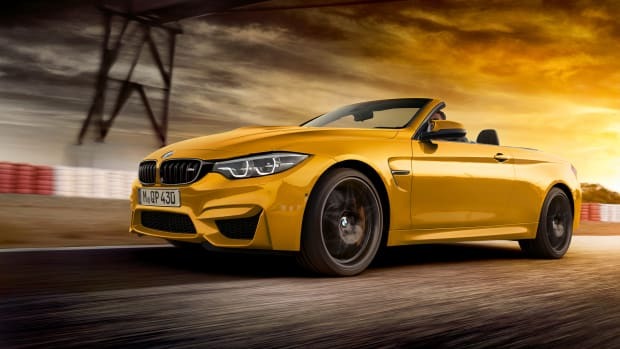 The M4 gets ready for the track.